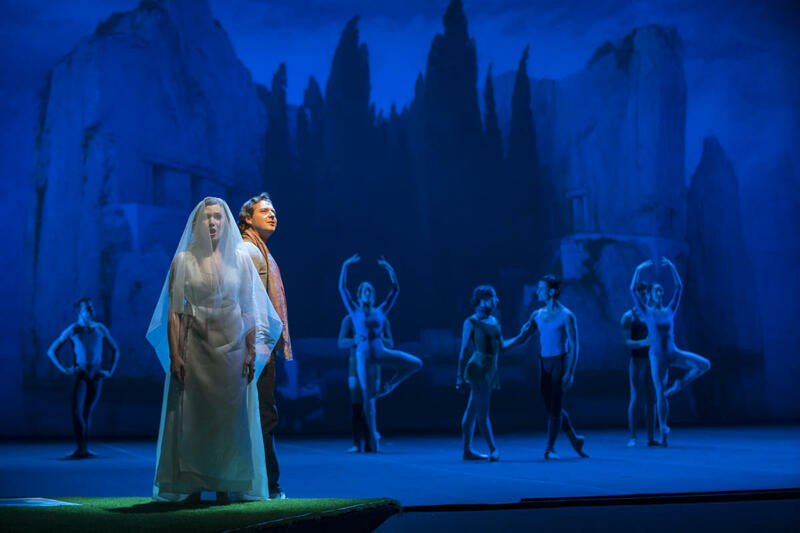 In a marriage made in heaven, the Joffrey and Lyric Opera combine to create a ballet opera that unites the two art forms in a seamless blend of sublime dance and music. (Civic Opera House, through October 15). VISCERAL DANCE CHICAGO continues its fifth season with performances of its Fall Engagement program, (October 7, Harris Theatre, 7:30 PM). THE JOFFREY BALLET premieres Lola de Ávila’s new production of “Giselle,” (October 18-29, Auditorium Theatre) a sweeping tale of passion beyond the grave. 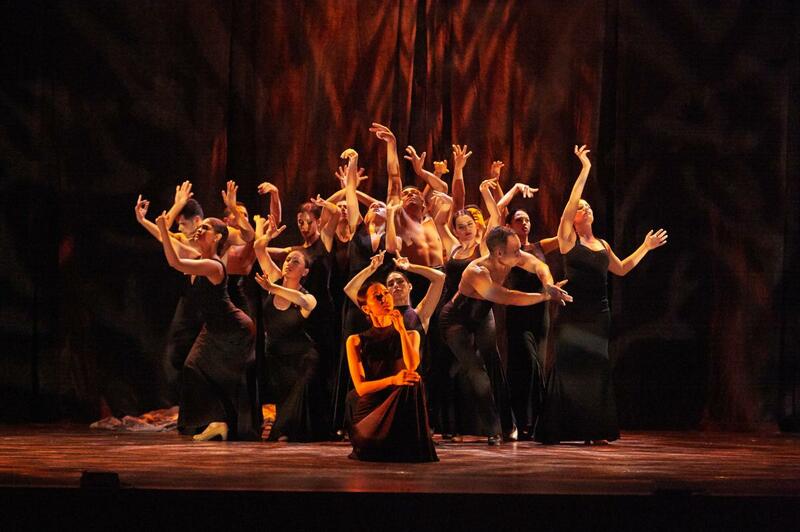 GIORDANO DANCE CHICAGO (GDC), now celebrating its 55th year, debuts world premieres by award-winning choreographers Ray Mercer and Brock Clawson during its fall engagement at the Harris Theater for Music and Dance (October 27-28, 7:30 PM). This feature is brought to you by SeeChicagoDance.com, the definitive guide to Chicago&apos;s dance scene and your source for a full calendar of dance events, ticket deals and reviews. Read the complete selection of dance highlights for October.